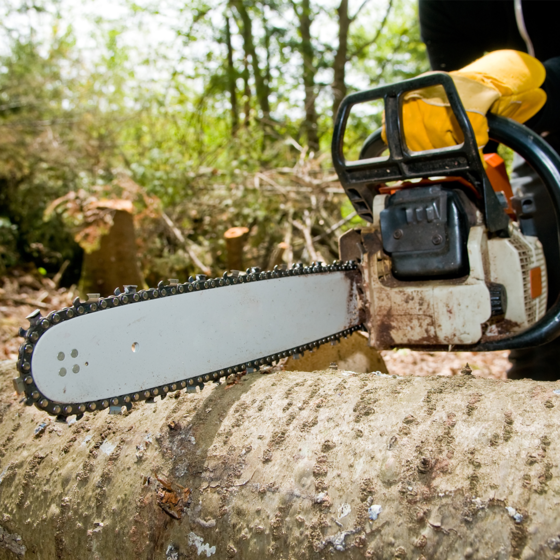 From tree removal to trimming, we can handle any job. Check out some of the services below. Proper pruning is crucial to the structural integrity of a tree. 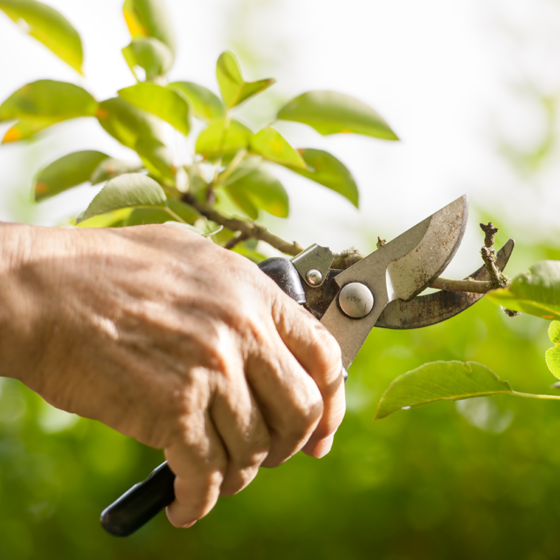 Pruning done correctly following the standards set by the International Society of Arboriculture will ensure a tree provides you with shade and beauty for years to come. Our well trained and qualified personnel will come and evaluate what is the best plan of action to get the results you desire. From Hazardous Trees to Landscaping Evaluations we can walk you through step by step what is needed for your unique situation. 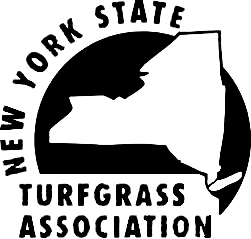 Our staff will ensure a healthy weed free, crabgrass free lawn. We use a mix of granular and liquid application to provide the best lawn possible. 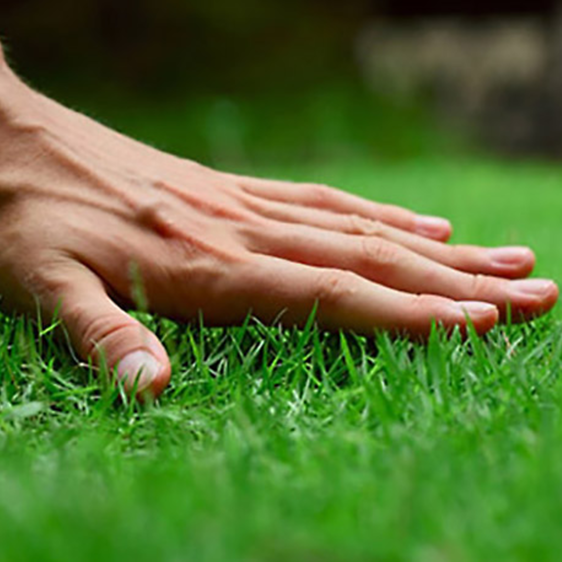 There are many options when it comes to lawn care, from organic to traditional. 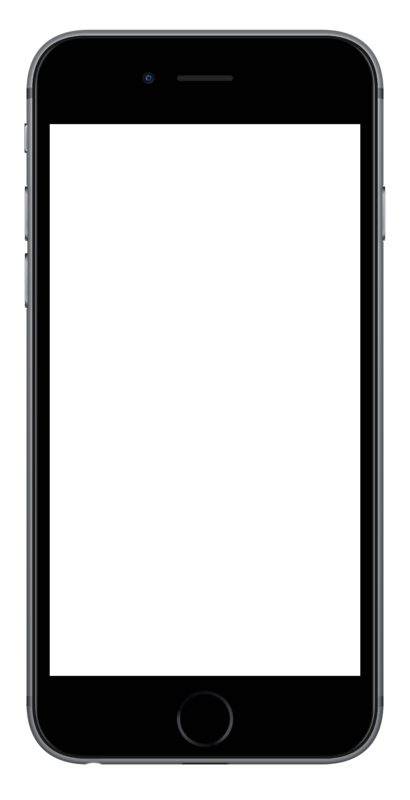 Find out more information by clicking "Learn More" above. 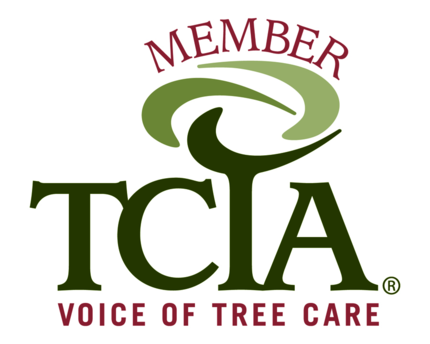 Wright-Frontier WF Tree Care, Inc is a reputable, professional, licensed, certified, accredited, and Fully Insured tree service company. We have been in business for over 30 years. 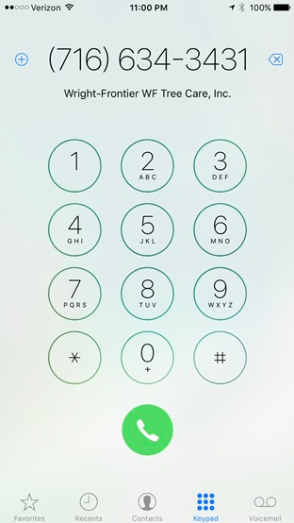 We are well known in Buffalo and Western New York for our quality work, quick response and reasonable rates. 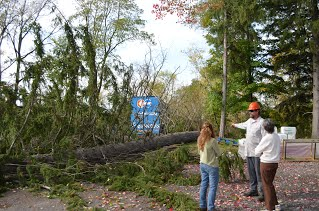 Wright-Frontier WF Tree Care, Inc services residential, commercial, municipal, and government customers in the Buffalo and Western New York area. 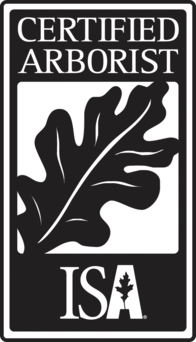 We follow the highest tree care standards for our customers, and promises to put your needs first. Your trees and property are in the hands of well trained, and qualified tree care professionals. 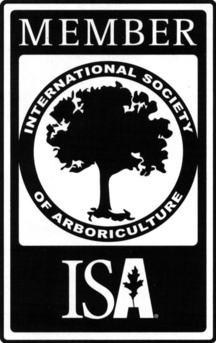 We have been members of the International Society of Arboriculture and the Tree Care Industry Association for many years. Our estimators have years of experience in the tree care business and can evaluate your trees and make recommendations with confidence. 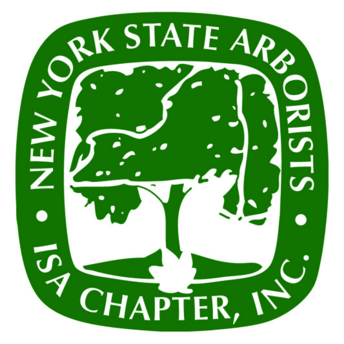 We have 4 certified arborists on our staff and our climbers are fully trained in the ANSI Standards of Pruning and removal of trees. "We were beyond pleased with the work that Wright Frontier provided our business. The front of our store looks even more beautiful than I could’ve imagined. Highly recommended." I had William out to the house for a big removal job on a silver maple and about 20 pine trees. From the time they arrived to the time they left i was nothing but impressed with the take down procedure and the clean up.This was a very tricky job that hung over my house. As i watched William dissect the tree limb by limb I realized I had hired a skilled professional with lots of experience under his belt. I just cant say enough how pleased I as with the quote and work. Reliable and honest. They did a great job pruning my trees, and their ash borer control has left me with the only ash trees still standing in the neighborhood!